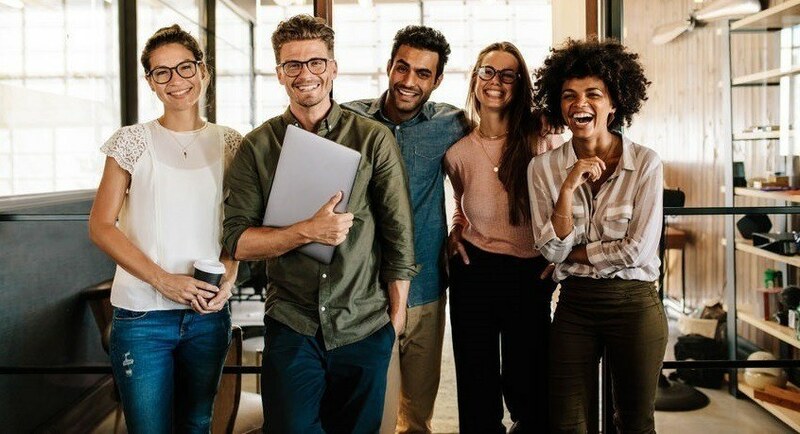 The Leading With Courage Academy recently led a panel discussion on millennials in the workplace, and how to better incorporate this unique demographic into your culture for greater success. During that discussion, four key things were uncovered that millennials in the workplace want most: focus, transparency, trust and vulnerability. Now, at first, these four qualities may sound exclusive to millennials, but look closer. In reality, that’s what everyone wants. Baby boomers want it. Gen Xers want it. Everyone. Everyone wants these qualities in their relationships at work. Are Millennials in the Workplace Really That Different? Who doesn’t value transparency in others? Or having focus? Or possessing someone’s trust? Or working for a leader who isn’t afraid to show some degree of vulnerability as part of their authenticity? As so many leaders continue to have questions about how to relate to millennials, let’s apply these four key values to them. Everyone wants to know what they’re responsible for. We all like having definition in our role that gives us purpose. How can we contribute to the organization? As much as everyone likes flexibility and getting involved in many things, when it comes down to it, most people want to know what they can be doing to move the company forward. The more that you as a leader can provide this focus to each of your people, the more they will understand about the part they play in the “big picture.” Your strategic plan can’t only live within the C-suite. There’s a school of thought that says people leave their jobs because of their boss. That may be true, but a better explanation is that people leave their jobs due to a lack of transparency. It’s that lack of transparency that’s perceived as, “I have a bad boss,” but it’s really the lack of trust. Too often, Leaders go about their business being less than transparent based on a belief that no matter what they decide in the C-suite, the people below will never find out. Wrong. Leaders have to behave like they’re always going to find out, because “they” always do. In fact, you’d make much better decisions by saying, “Would I still do this if everyone knew about it?” It’s like that old example: Would you do what you’re thinking about if it was on the front page of the New York Times? Imagine having a boss that doesn’t tell you anything, including the work you could be doing. As a result, you don’t have enough to do. Your day is largely empty. Meanwhile, you see your boss doing work below his or her level – work that you could be doing. Before too long, you’re going to get fed up and look for a new job, right? We tend to assume that the boss has to be some kind of obnoxious, mean, arrogant jerk in order for someone to leave. Not so. The situation doesn’t have to be horrible. The boss could be a perfectly nice person who regularly ignores you and doesn’t give you the opportunities to grow that you need. This may explain why, during the panel discussions noted above, one of the panelists remarked that millennials start looking for a new job every two to three years. Welcome to the new standard. This means that things likely have to change on the managerial side. Millennials in the workplace value a manager who has the courage to ask those kinds questions and then actually listens to the answers. Active listening skills are not window dressing. Leaders need to show sincerity and be intent on understanding others. If you ask them, “What could I be doing better?” you don’t have to do everything that they suggest. But, when it makes sense, you should do it. That’s a sign of vulnerability. It’s too bad that many leaders don’t see vulnerability as the opportunity to connect that it can be. Instead, they see vulnerability as a weakness and err on the side of arrogance. If you think about it, the strongest leaders are humble. Why would you want to invest? 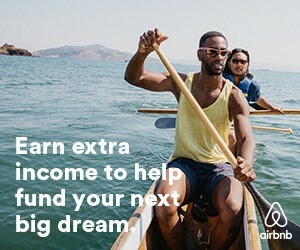 Well, what if you don’t invest and they stay? In that event, what have you got? Someone with limitations who can’t move the organization forward for you. So, you’re much better off investing in developing, promising talent. If they’re only with you for two or three years, you can get the most out of them while you can. Give millennials in the workplace definition and purpose. Give them transparency and an open door for listening. Teach them that it’s a sign of strength in a leader to ask others for help, not a weakness. Finally, give them the sense that you believe enough in them to invest in the kind of improvement of their skill sets that will last for years. When you think about it, does any of the above sound unreasonable? Doesn’t it sound like something each of us wants, regardless of our age? It shouldn’t. So, come to the table with a fresh perspective on millennials in the workplace. In time, you will find several from this generation are a good fit for another title in your organization: leader. Previous Article	Smart Giving Gives Back: The Surprising Benefits of Organized Philanthropy Next Article	Is Our Obsession with Consuming More Protein Killing Us?